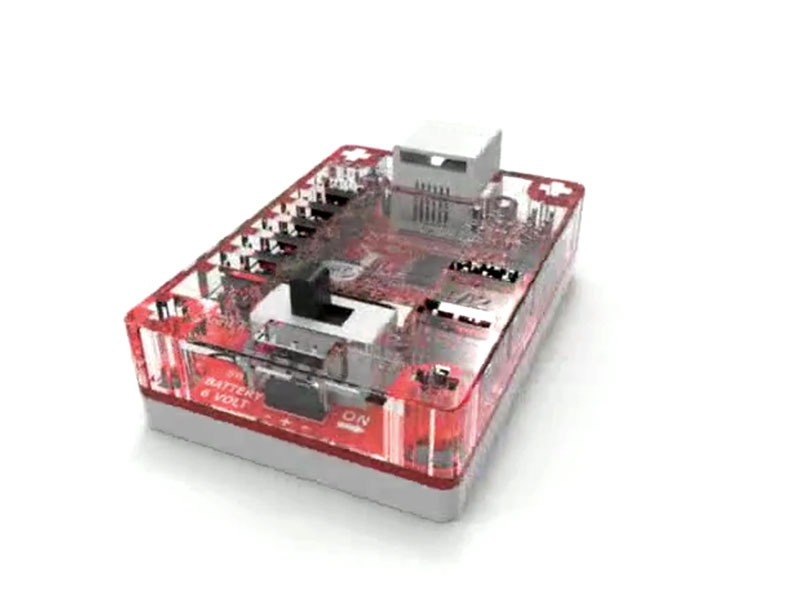 This module is designed to work with LEGO® EV3 Brick. It enables you to add programming and sensors to your TETRIX® PRIME robots. You can control the speed and position of up to six TETRIX PRIME servo motors and two TETRIX PRIME DC motors. The module is powered by the TETRIX PRIME 6-volt battery. Software blocks and programming examples for EV3 are available for download.